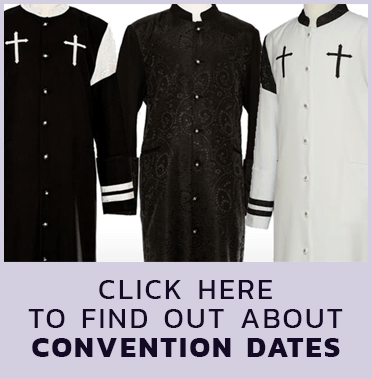 Divinity Clergy Wear is your one-stop-shop for all your clergy robes and clerical attire needs. 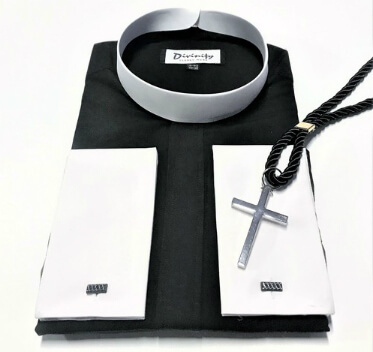 At Divinity Clergy Wear, we are proud to offer the largest selection of clergy suits, preacher robes and more clerical wear online. 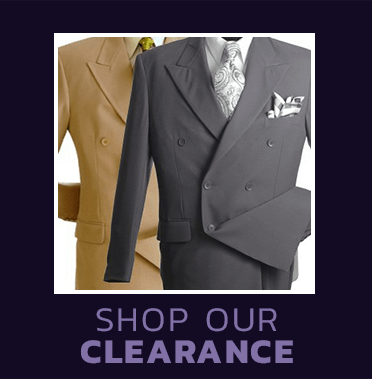 We have minister attire as well as all of your other church apparel needs. Whether looking for discount clergy robes or big and tall shirts and jackets, we are sure to have the perfect piece that will complete your outfit. Our warehouse in Hamilton New Jersey has everything you and your family need to look your best. We promise nothing short of top quality customer service provided by experts in religious garments. Our family-owned and operated business has serviced countless customers and has maintained a spotless record of customer satisfaction since the start. 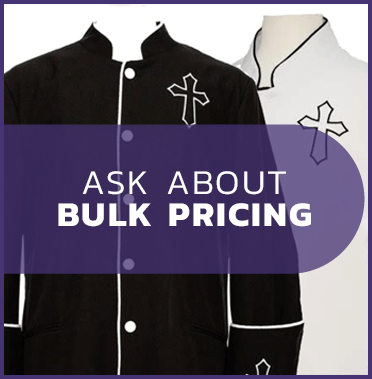 To place an order with us today for the finest clergy shirts, robes, and more, please call 877-453-3535. A proper fitting suit is essential which is why we are able to custom fit all of our inventory to ensure you are looking your best. 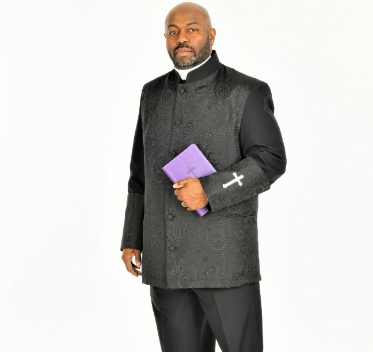 We are the leader in clergy robes and clergy shirts and collars for ministers, preachers, and pastors. All of your clerical accessories can be found in our warehouse because we keep our inventory stocked so that there’s no delay in getting you what you need when you need it. Here at Divinity we take pride in our wide selection because want to ensure your needs are met when it comes to showing up as the best version of yourself in church. 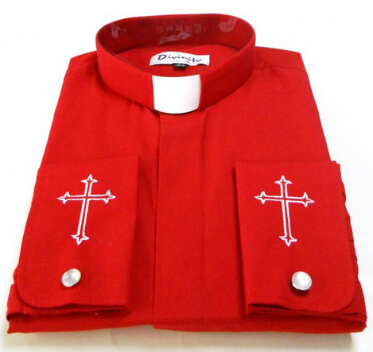 Divinity offers the widest selection of custom clergy robes for pastors, ministers, and bishops. We’re stocked up on clergy shirts for ladies and you’ll also find that we have dresses, shirts, and all other women's clergy apparel. We understand that you don’t want to have to go to multiple places to get everything for you and the family, which is why we supply everything you’ll need. From clergy robes to pastor apparel, minister suits to shirt and tie sets we are your one stop shop to all your clergy needs. We offer it all and all of our apparel is custom to ensure its the right fit for you. Don’t want to spend a fortune on your church apparel? 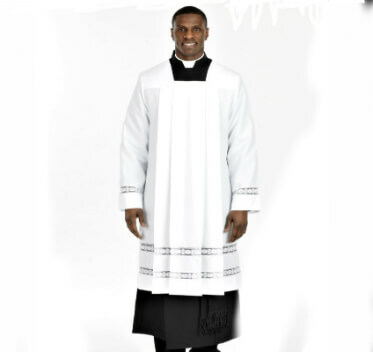 We have discount clergy robes on clearance so that you can get what you need without breaking the bank.